Enjoy your own private livery tour! 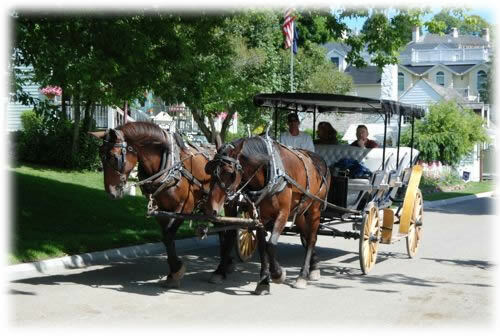 Riding in your own private carriage with an informed tour guide is the best way to see Mackinac. 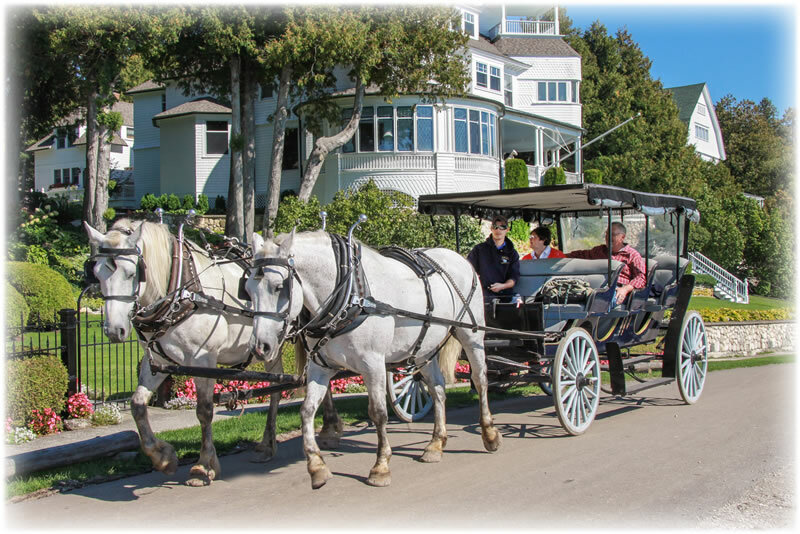 See all the special sights of the island in a relaxing, private livery of your own. 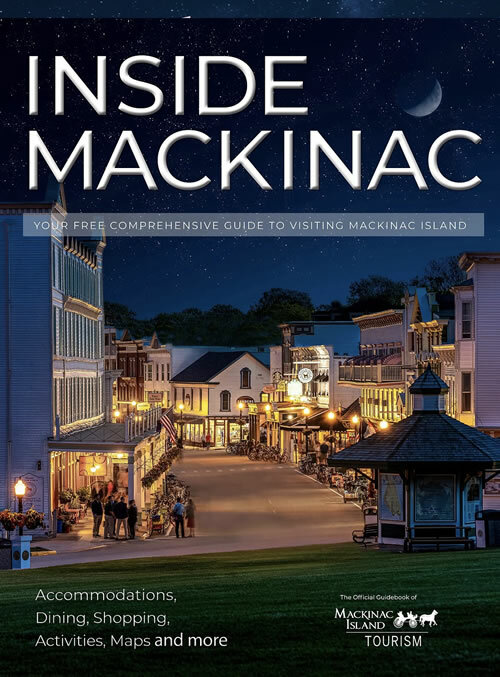 Have a destination in mind? We can make suggestions or accommodate your needs. We will pick you up at your location or you can pick up your ride from Marquette Park. 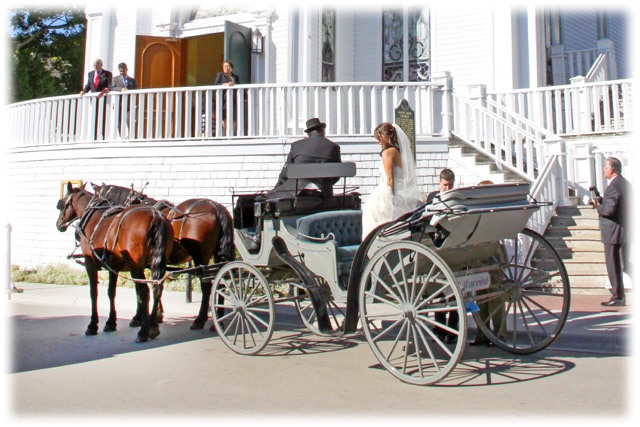 Ride in style to your wedding! 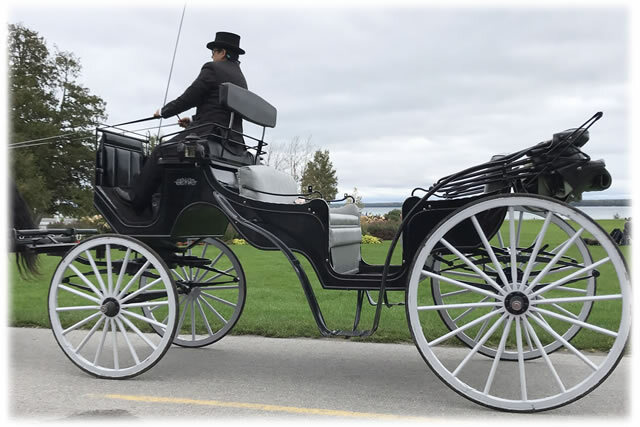 Arriving in a Gough carriage to your Mackinac Island event provides a very classy touch to your wedding, vow renewal or other special occasion. Please leave a message, if necessary, and she will return your call!